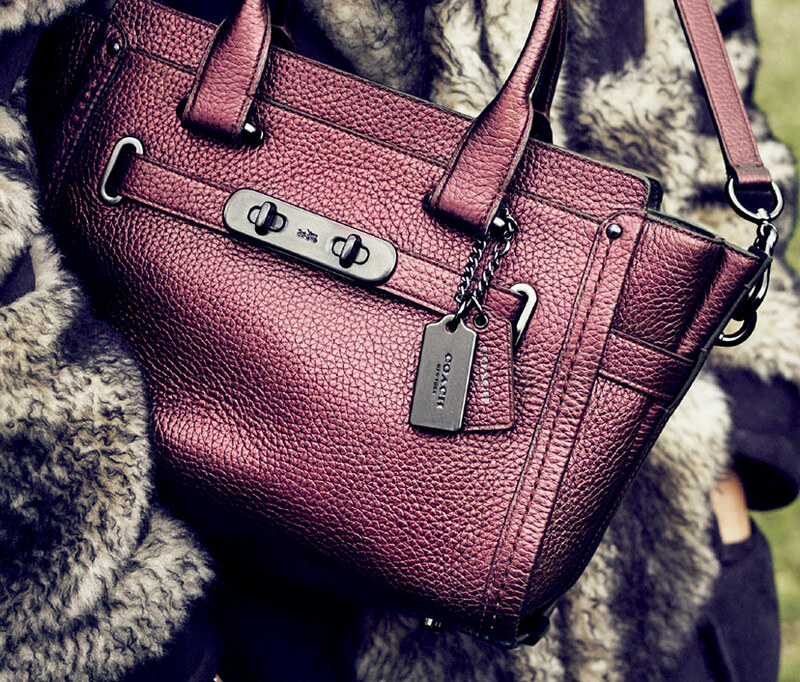 Coach New York is a prestigious American luxury fashion brand specialising in high quality leather goods. 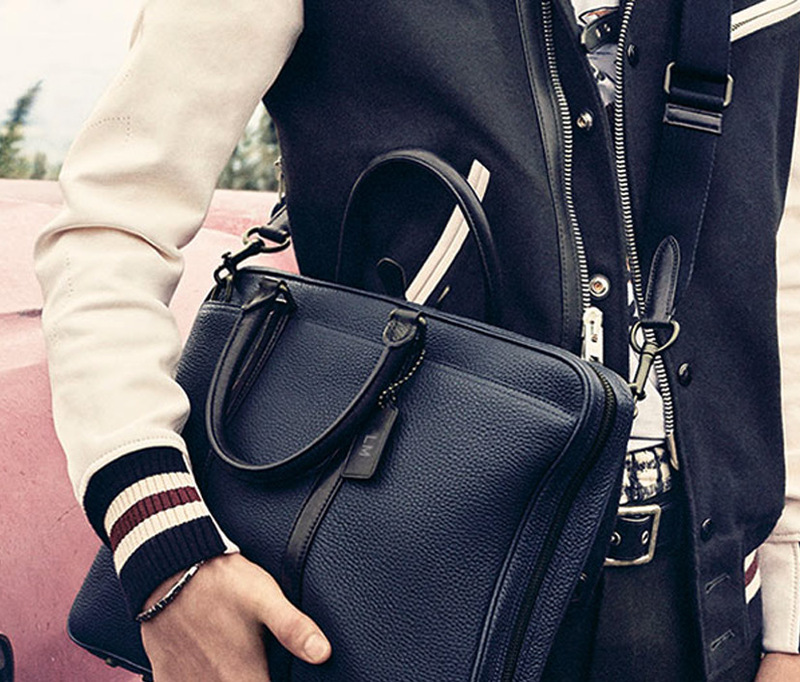 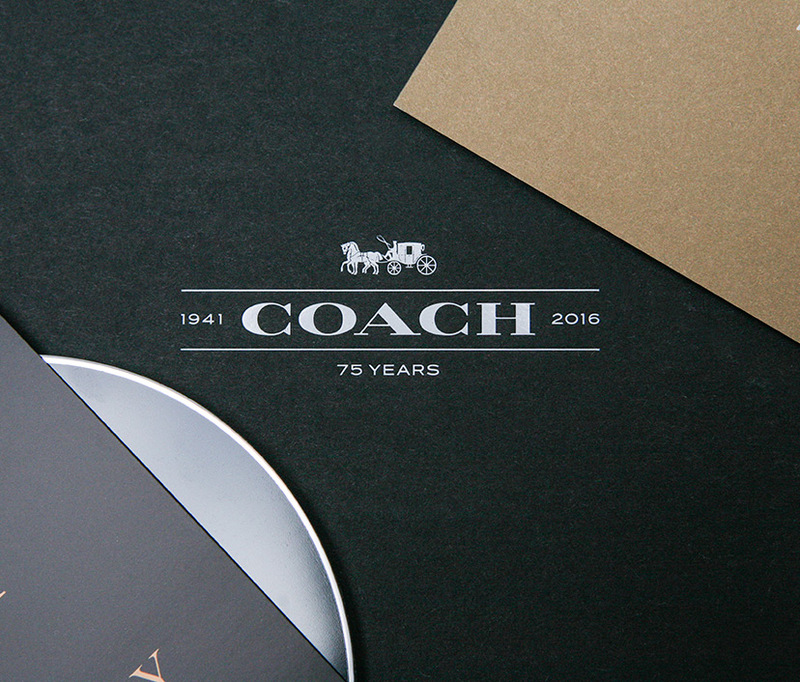 Founded in 1941 in New York, Coach now have stores in over 40 countries worldwide. 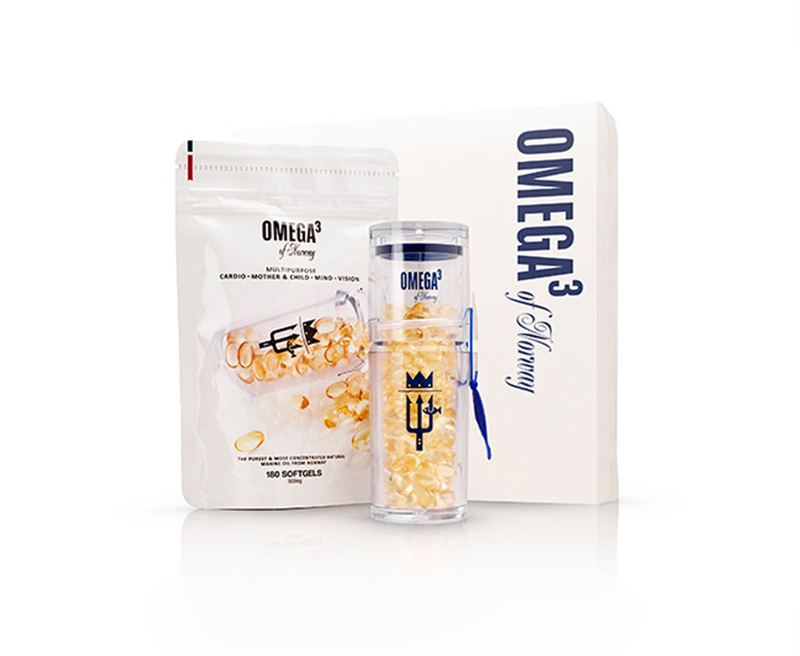 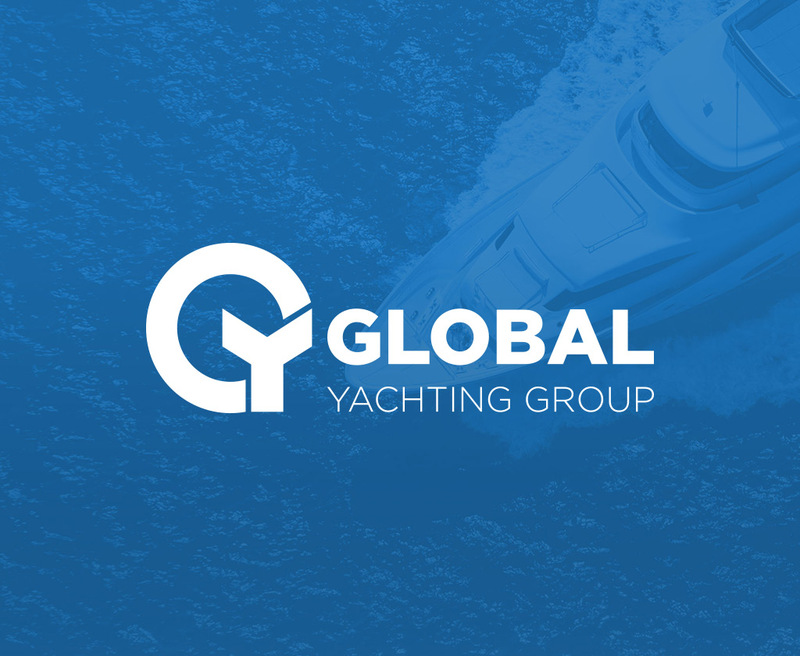 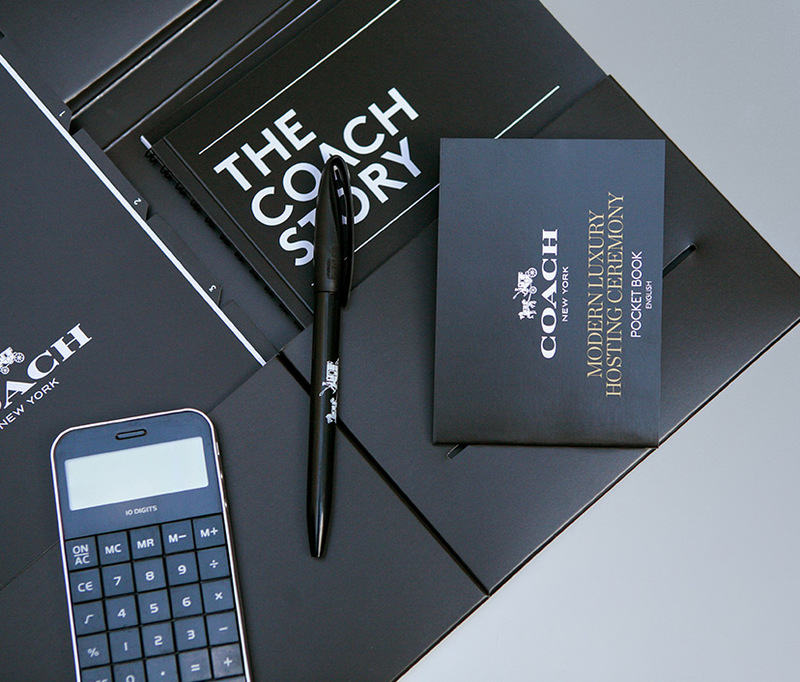 We fulfil Coach’s promotional and in-store training requirements for the UK, Europe and beyond. 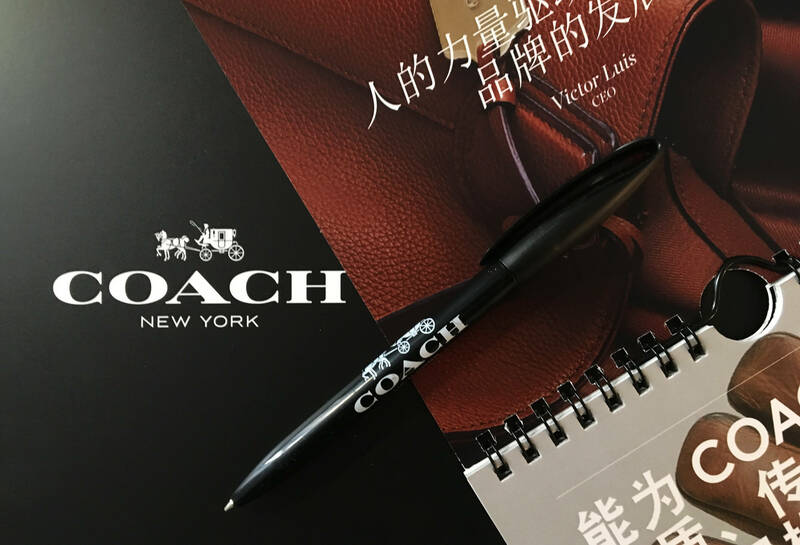 We understand the Coach brand is as important to its employees as it is to their customers.